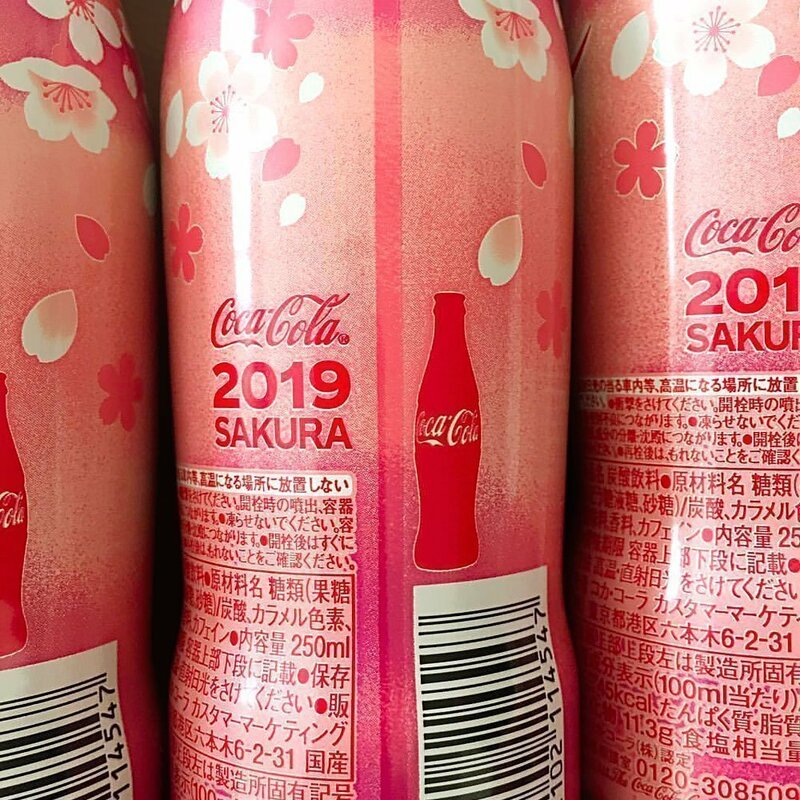 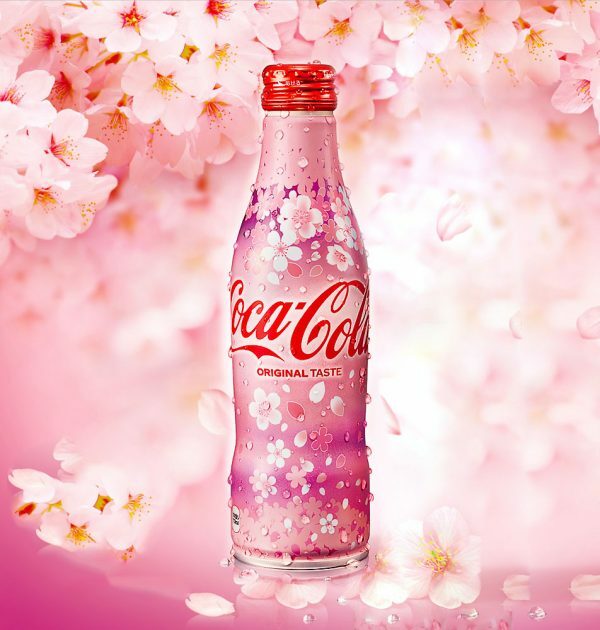 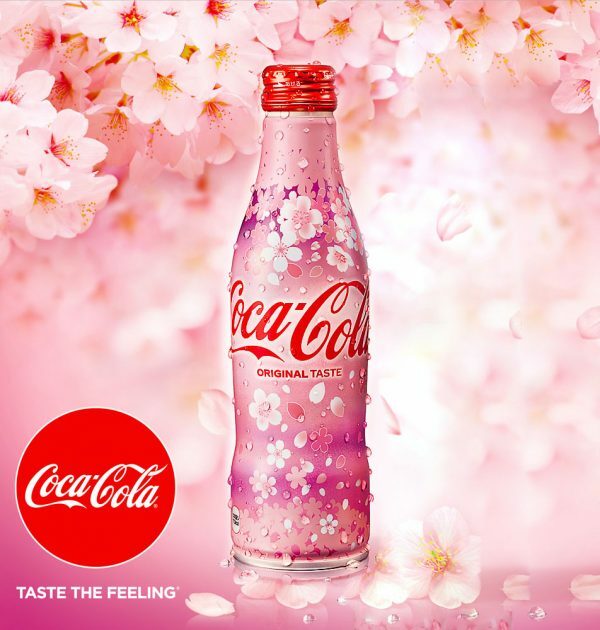 NEW COCA COLA Sakura 2019 design is available here. 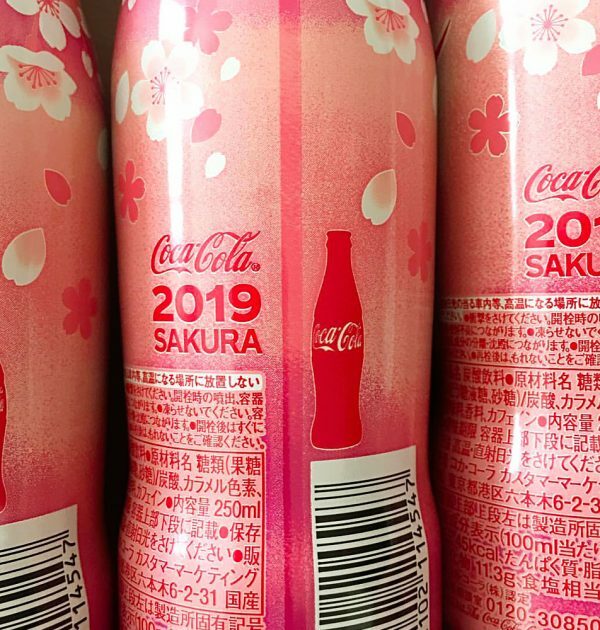 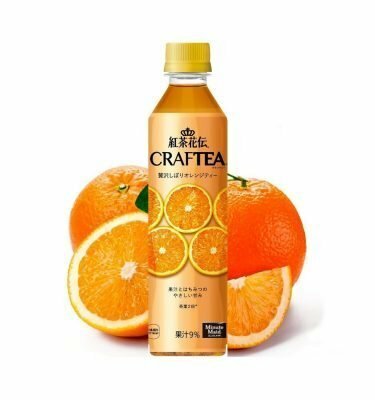 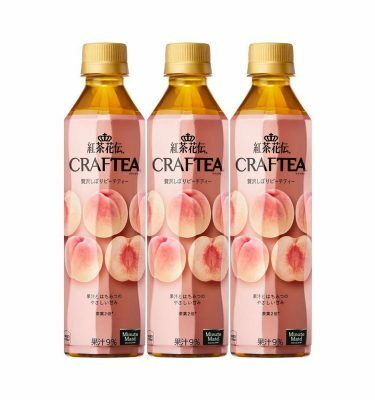 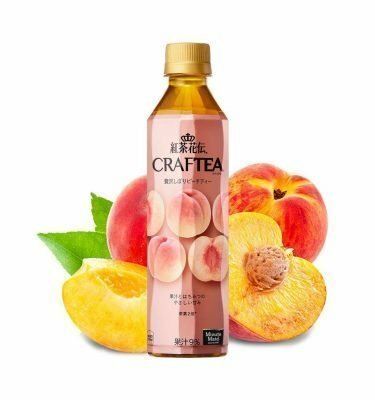 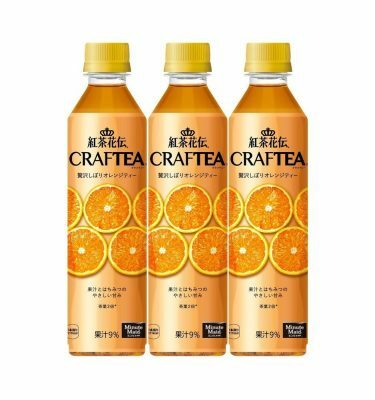 COCA COLA Japanese Sakura Design 2019 Spring Limited Edition Alu Slim Bottle with 250ml Coca Cola inside. 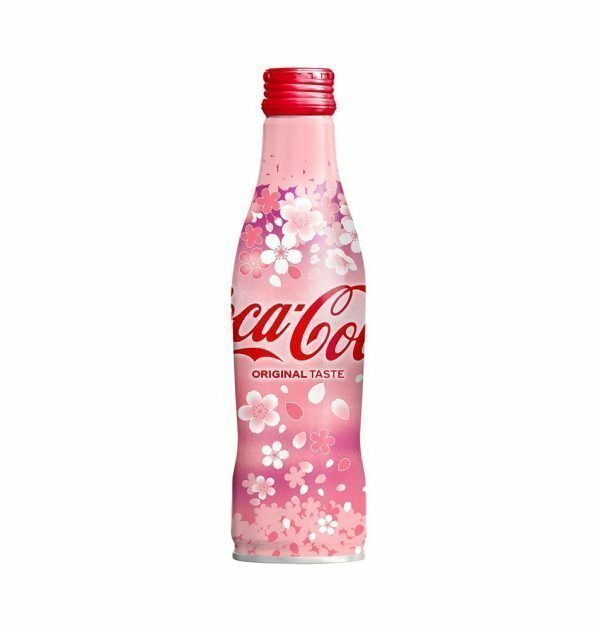 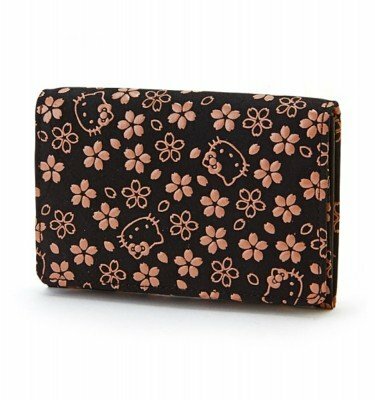 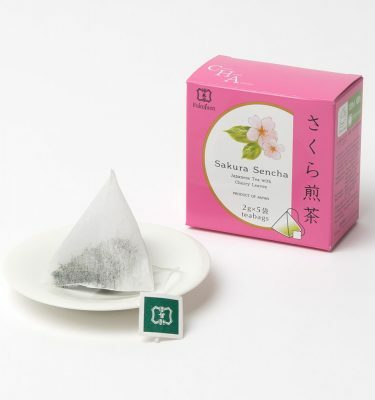 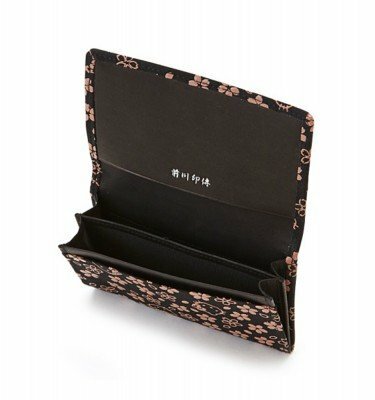 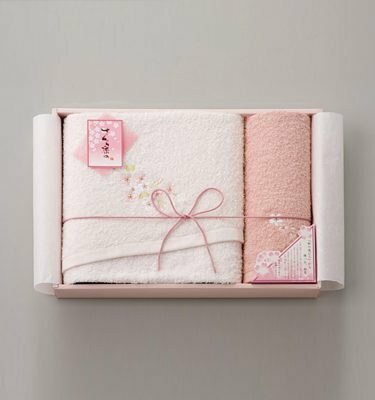 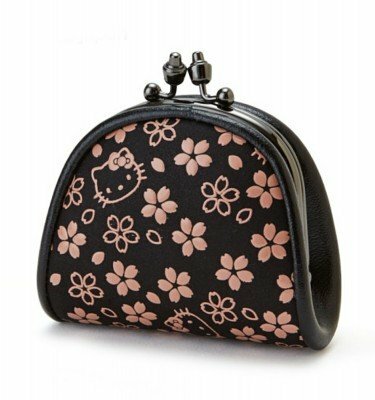 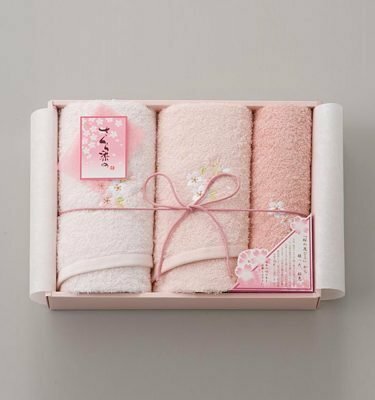 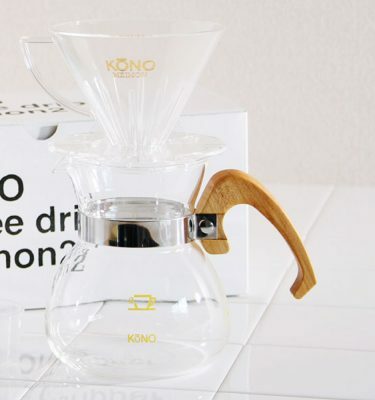 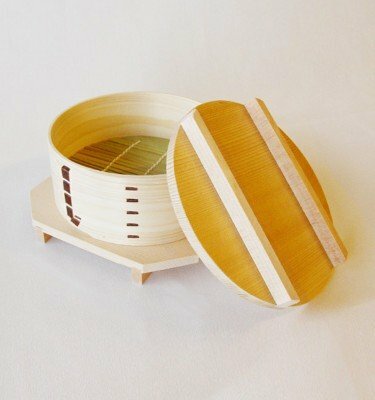 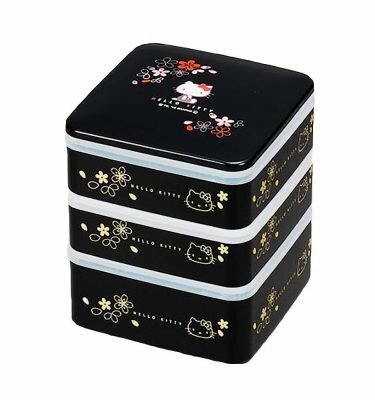 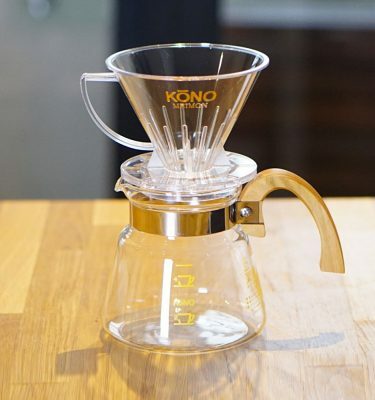 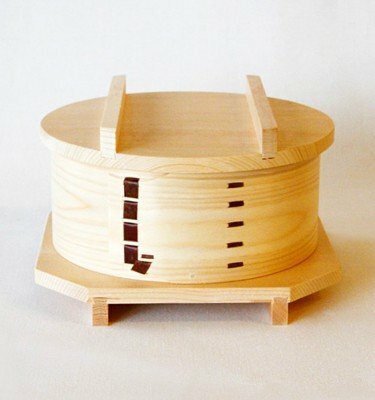 Sakura Design is available only in Japan and limited numbers are released. 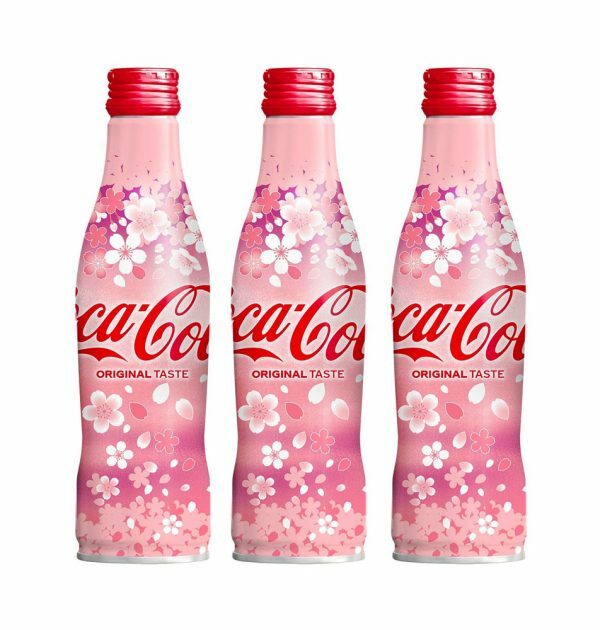 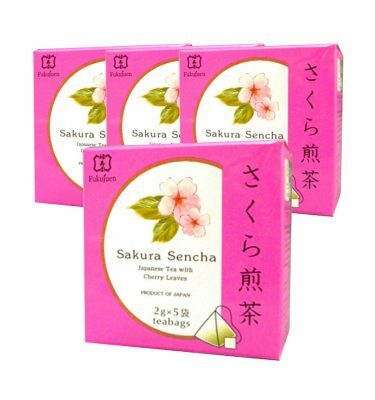 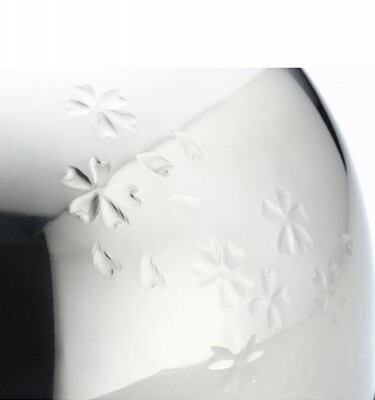 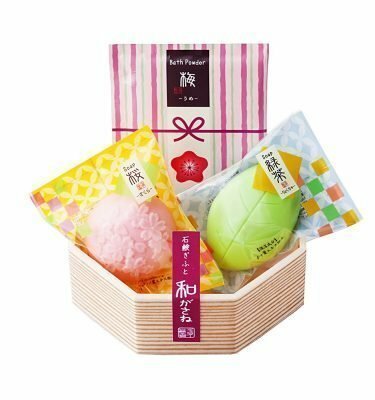 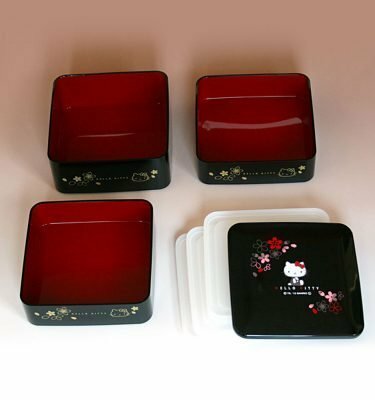 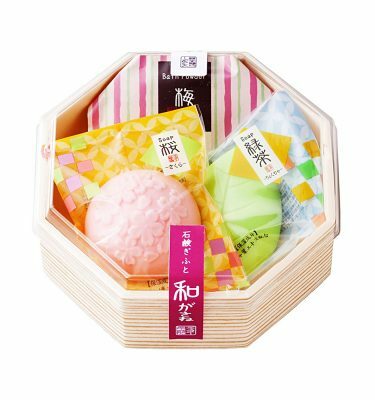 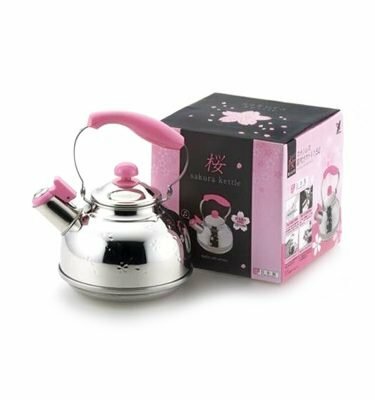 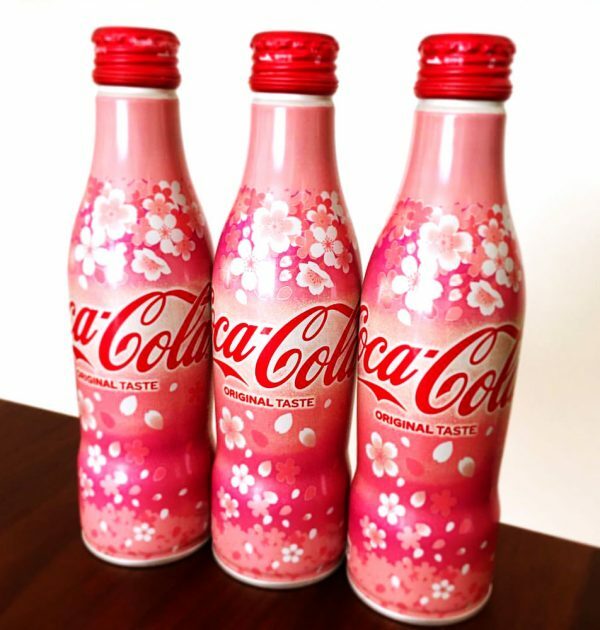 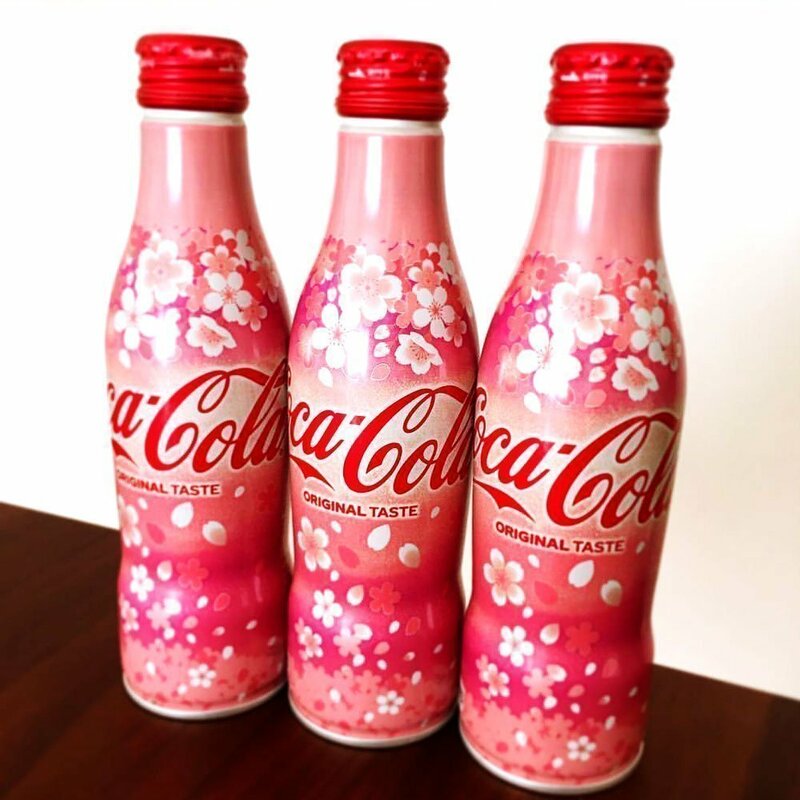 Order today and enjoy 'air sakura ohanami” or indoor cherry blossom viewing at home with Coca Cola Sakura Design!